It's fall, and the village's harvest festival is under way. The adventurers spend the time in their own ways: Priestess busy with her duties at the temple, High Elf Archer pouting over a certain turn of events, and Dwarf Shaman and Lizard Priest helping with festival preparations. 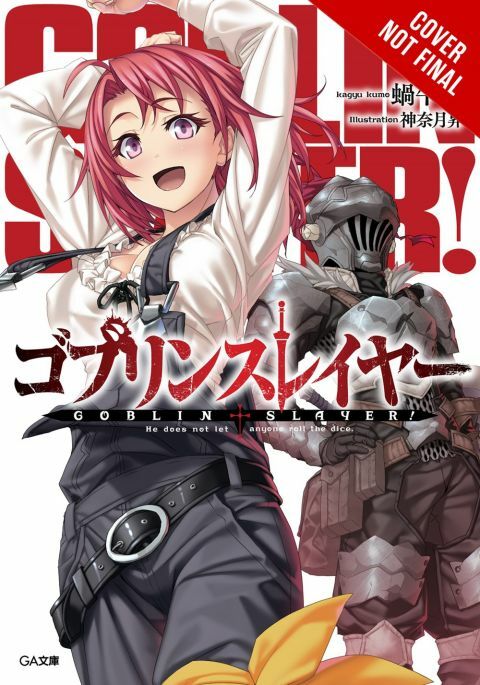 Goblin Slayer also spends the days without incident, but what is lurking behind the dwindling requests to exterminate goblins, his three visitors, and the upcoming festival?